Andrea Juan was born in Buenos Aires, Argentina and is based in Bilbao, Spain and Buenos Aires. Juan works with photography, digital video, graphic art and installations. In 2005 to 2014 she carried out performances and video installations in Antarctica based on scientific research related to climate change. 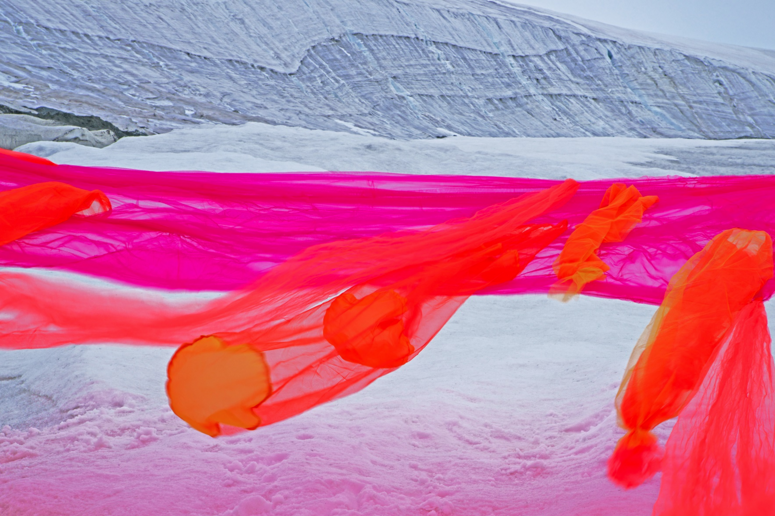 She has participated in 9th Antarctic Campaigns as Art Researcher up to now. During 1996/1998 she developed a project on non-toxic printmaking with Photopolymers plates. Since 1999 Juan has been a Professor of Art at National University of Tres de Febrero, Buenos Aires. She is currently Head of Cultural Projects at National Antarctic Bureau from the Ministry of Foreign Office and worship, Argentine Republic.